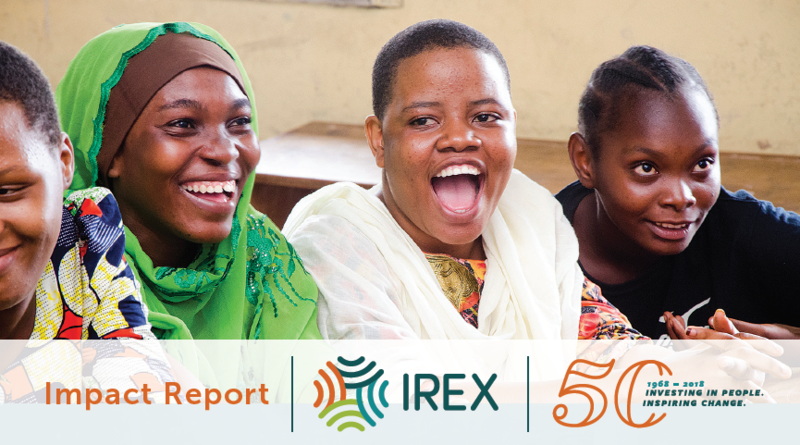 This year, IREX celebrates its 50th anniversary—a momentous milestone in our history. IREX’s commitment to investing in people and inspiring change is as relevant today as it was at our founding. 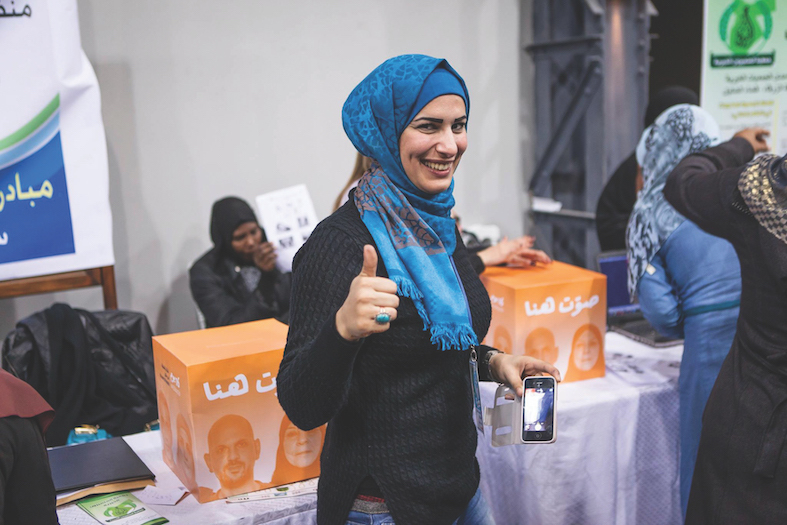 While IREX’s work has changed dramatically in the past five decades, our core approach endures: We invest in people who, in turn, promote understanding and inspire change in their communities, their countries, and the world. In this commemorative impact report, we share just a few examples of these investments in people, institutions, and communities from our early years to the present. 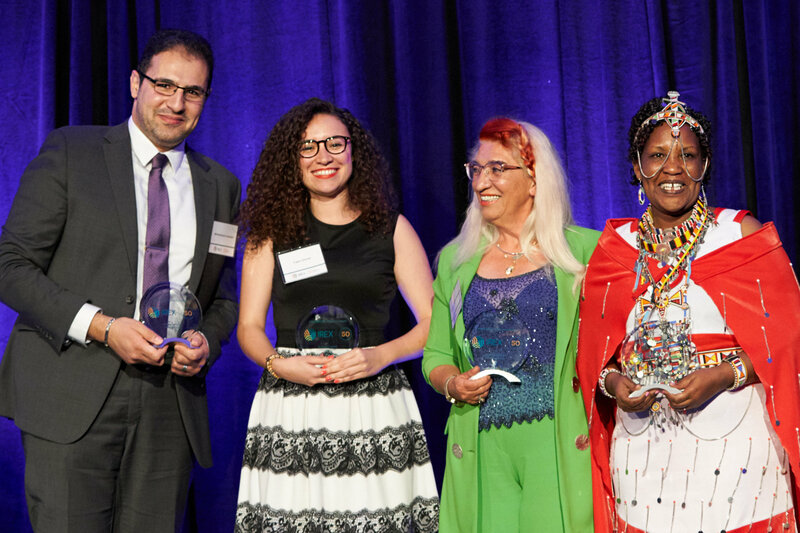 In honor of our 50th year, we recognize four outstanding IREX alumni for their contributions as global changemakers: Alice Sayo, a teacher; Mohammad Al Abdallah, a human rights activist; Faten Ghriss, a youth leader; and Aferdita Saracini Kelmendi, a journalist. Each participated in an IREX program or received support from IREX, and each went on to create important and meaningful change in their home countries. Fifty years ago, IREX was founded to exchange people and ideas between the United States and Russia, Eastern Europe, and the former Soviet Union at a time of high geopolitical tension. 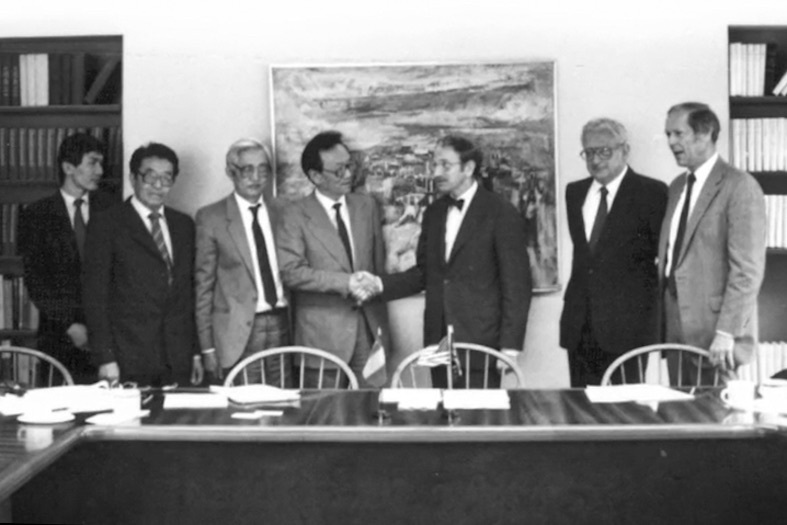 After the Cold War, IREX supported the newly independent countries as they cultivated a new generation of leaders, extended access to independent media and the internet, and strengthened civil society and pluralistic governance. By the turn of the millennium, IREX had begun working globally to promote more just, prosperous, and inclusive societies. Today, we advance this mission in more than 100 countries spread across Africa, the Middle East, Eurasia, Asia, and the Americas.